A frail and starving patient at this care home was seen begging for food. 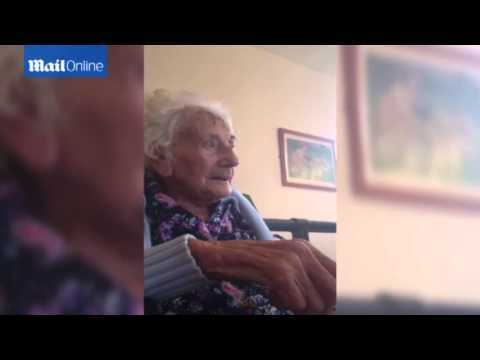 89-year-old Edna Slann claims that she rarely gets fed and the staff just ignore her. Her children pay a collective $3000 a month for her to be housed there. Edna had only been there 10 weeks and was already malnourished and her body was covered in bruises. Edna was diagnosed with an infection by doctors that said she only had weeks to live.